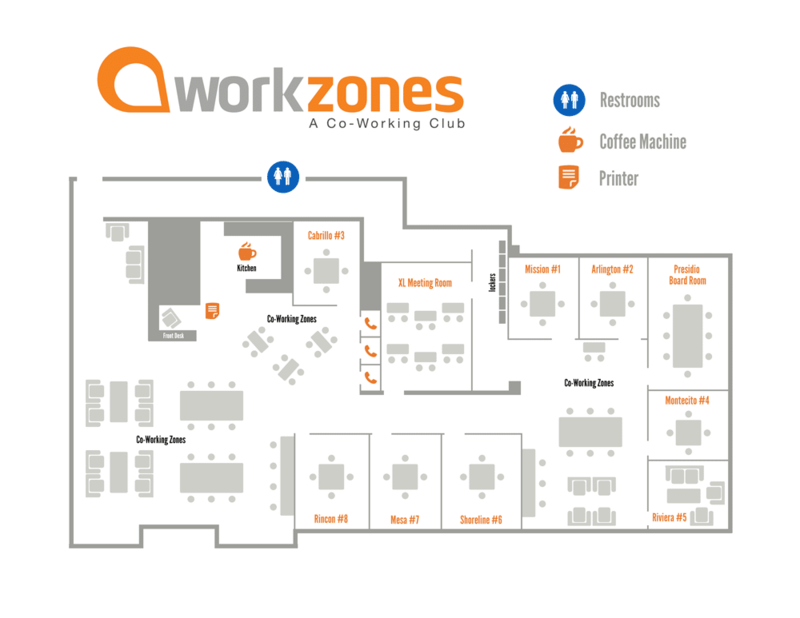 Need help reserving your meeting room at workzones? The step by step instructions below will help guide you in the booking process. Still having trouble or have questions about which room to book? Call 805-966-3722 to have a workzones host assist you in the process. 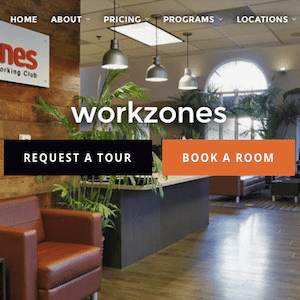 Go to www.workzones.com and select the “Book a Room” option (orange button on right hand side). 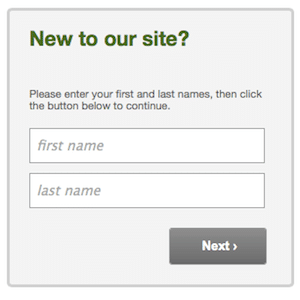 Click the “New to our site” option on the right hand side. Fill in your First and Last Name. If you have visited workzones before, we may already have you in our system. If you see your name, click it, otherwise select “Create a New Account”. 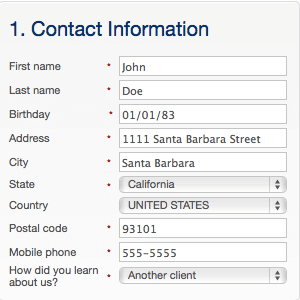 Fill out the appropriate contact information. Create a login and password. Select the “Create an Account” option. You are now able to browse appointments! 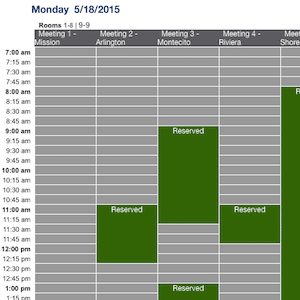 Appointments with green are unavailable, times that have the “Reserve Meeting Room” are available. Select the time and room your appointment will start. 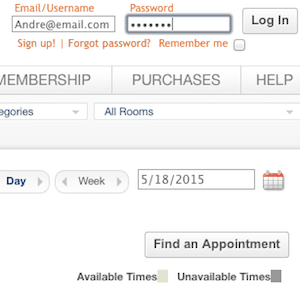 Select the appointment details such as room, start time, and length of appointment. Pricing information will appear. 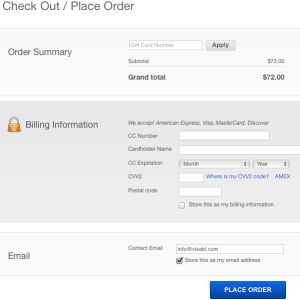 Select “Checkout”. Fill out appropriate billing information. Select “Place Order“. You are finished.